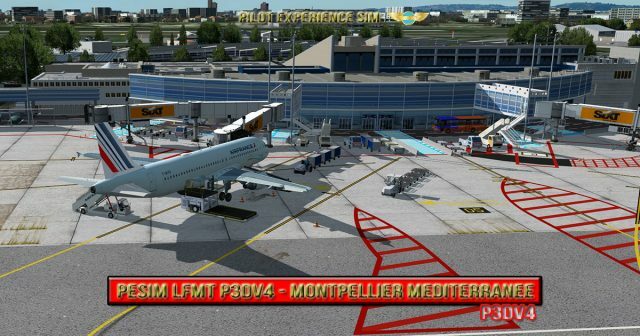 Although it’s not the top 10 airports of France, Montpellier Méditerranée receives already almost 2 millions passengers a years and its takeoff often above the Mediterranean Sea is impressive. 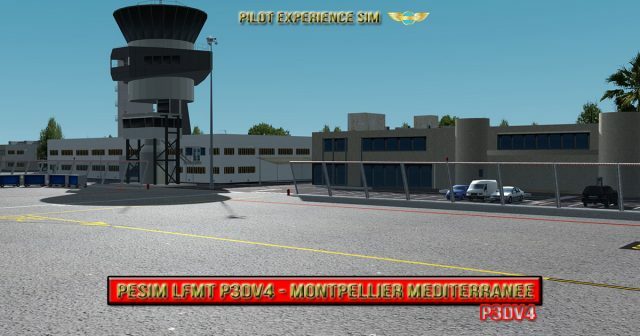 Pilot Experience Sim brings it to P3D4 market including the GSX V2 jetways preset. 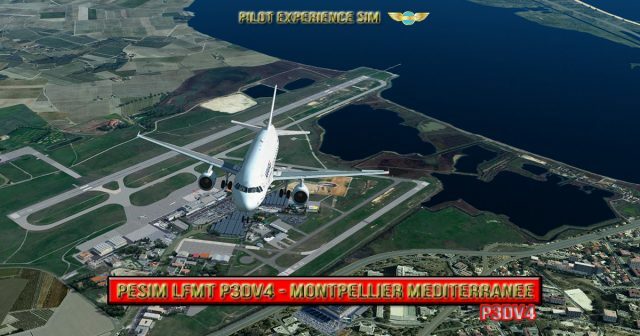 after installing as required , P3DV4 is no longer starting. Desinstalled through windows installer but P3DV4.3 still stucked by the start shield!!! ShXXXXXX! What to do ??? ?